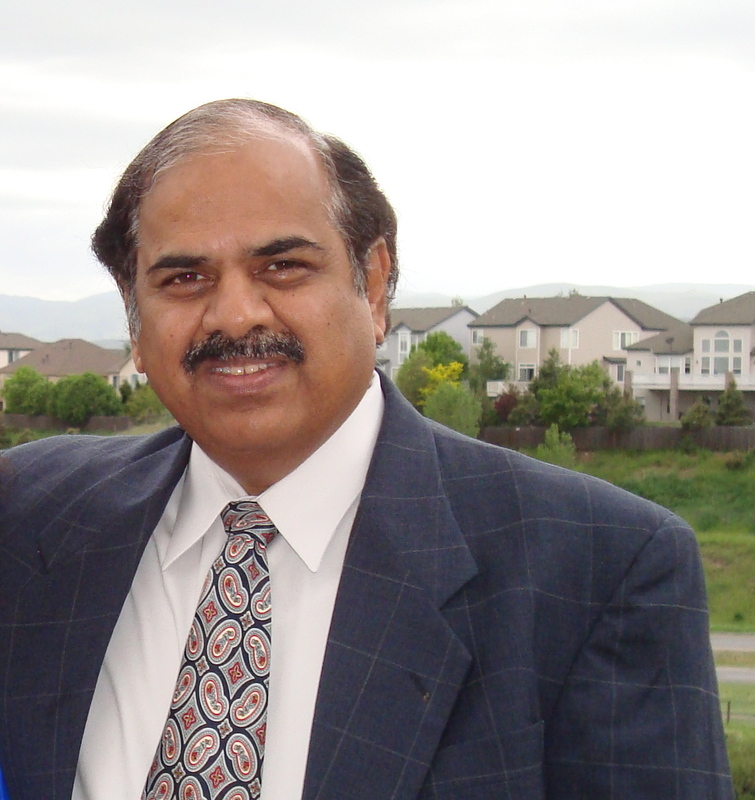 Kishore G. Kulkarni, Professor of Economics and the Editor of Indian Journal of Economics and Business, with his record of accomplishments in teaching, professional development with special emphasis on quality scholarly contributions and professional service during his 23 years at Metro State have been matched by few, if any. His unsaturated love, unlimited energy and enthusiasm for teaching make his classes exciting, entertaining and rewarding. This enthusiasm for teaching further leads to he being recognized by Metro State in 2001 when he received the Golden Key International Honor Society’s Outstanding Teaching Award. Dr. Kulkarni has published over 110 journal articles and eight books. Some of his books are used as textbooks in US and Indian Universities and one was used in Harvard University. 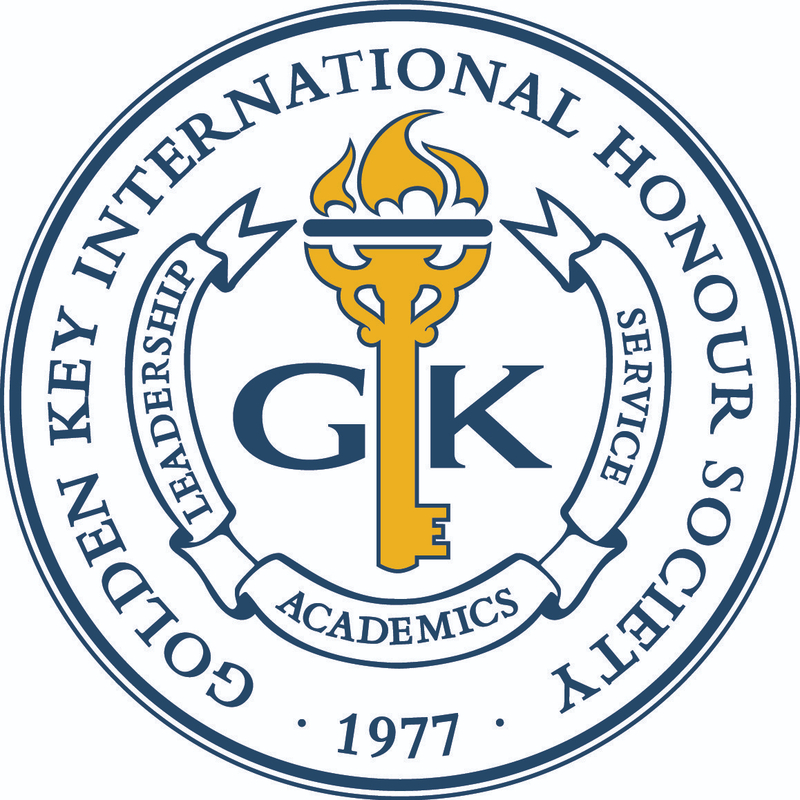 These efforts earned him recognition by the college in 1997 as the recipient of the Golden Key International Honor Society’s Outstanding Researcher/Scholar Award. For his professional and service contributions he received the Faculty Senate Distinguished Service to the College and Community Award in 2004. In 2010, the Metro State College recognized him as only the second recipient of the unique “Extraordinary Service to the College” Award. As the first and only Metro State faculty member to earn all four prestigious college-wide awards, he is truly deserving of being the first recipient of the new School of Business Dean’s award. I am delighted to present this to our esteem colleague and friend.